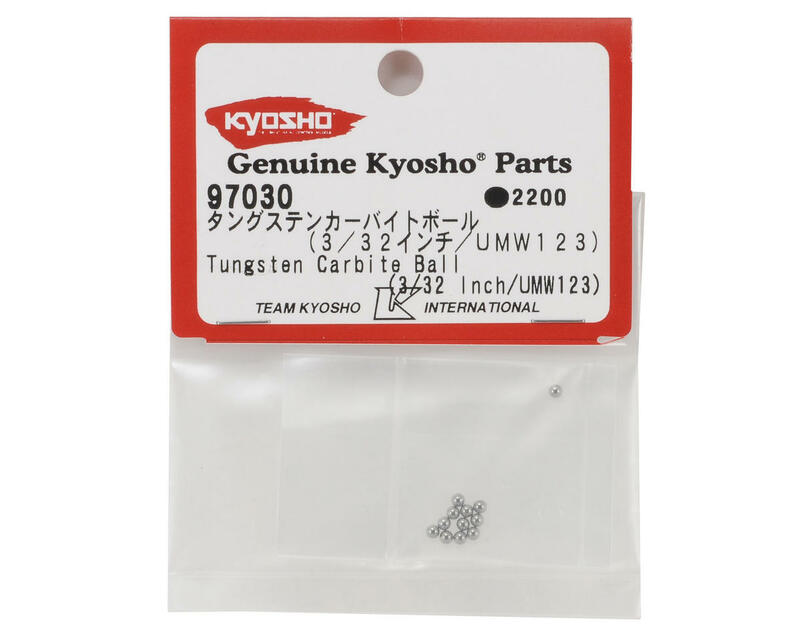 This is a set of optional Kyosho 3/32" Tungsten Carbide Differential Balls, and are intended for use with the Kyosho ZX5, and Ultima family of vehicles as well as any application that could benefit from a 3/32" carbide differential ball. 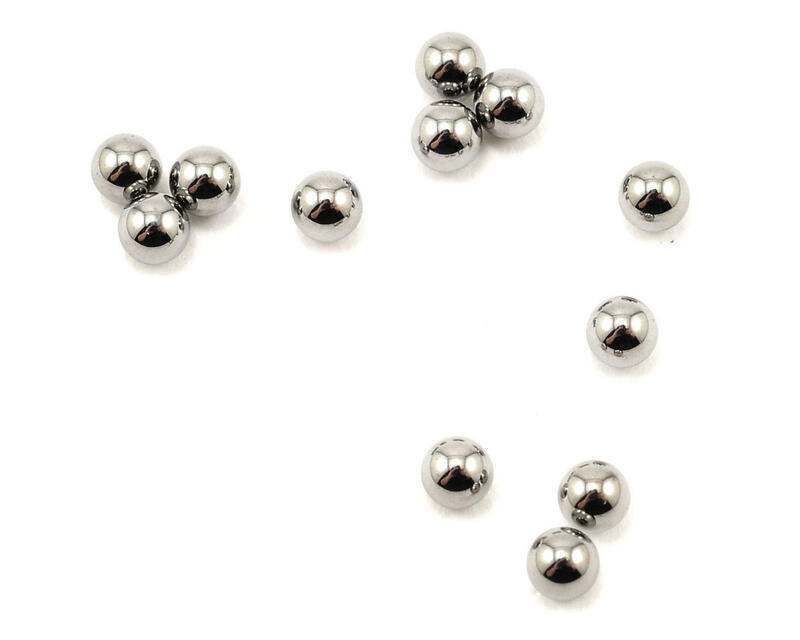 These carbide differential balls are stronger and will last longer than the standard differential balls. More important, they can withstand the abuse of lighter differential settings better than the standard differential balls.